Welcome home! Rare Richmond American floor plan available in the prestigious Lakeview Trails at Morrison Ranch. 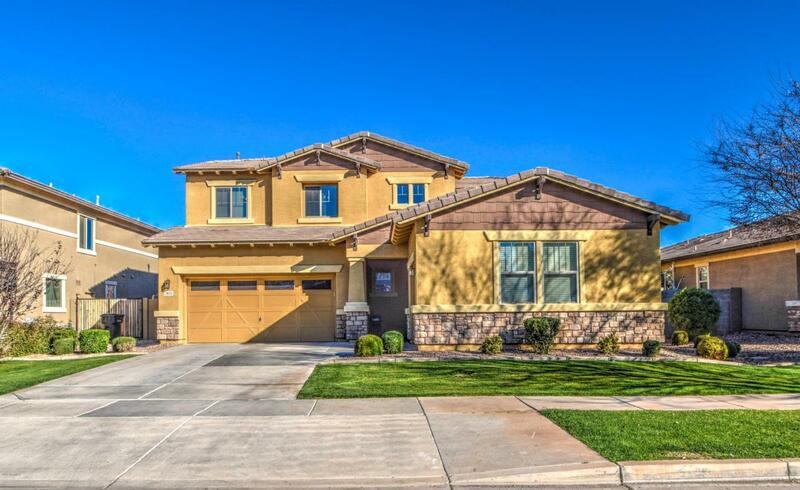 Home features 4 bedrooms, plus den, plus loft, 2.5 baths and more! Dream kitchen offers tons of countertop space, island and stainless appliances. Office (with door) and half bath downstairs. Upstairs, you'll find a loft, three guest bedrooms, and the master suite. 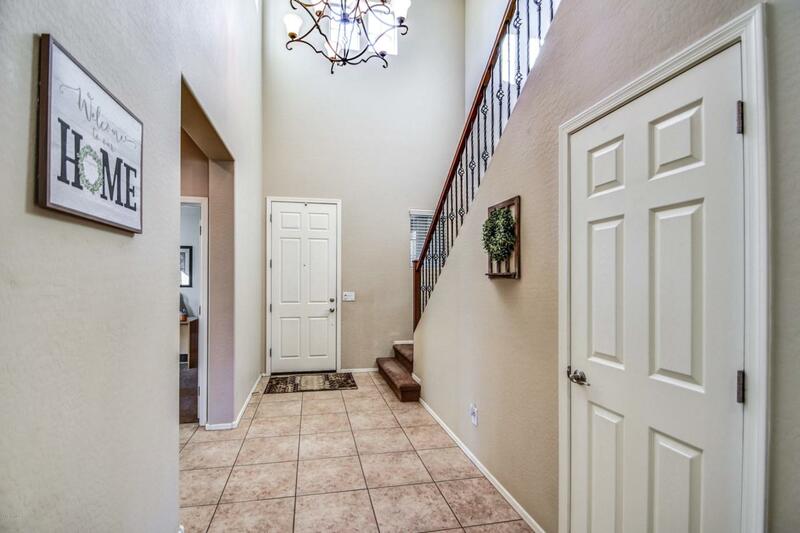 Master has en-suite bath with double sinks, huge walk in shower and walk in closet. 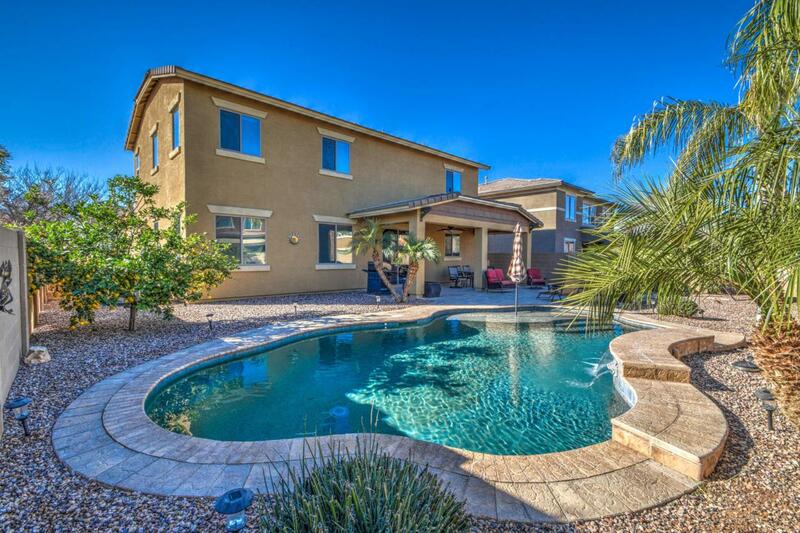 Backyard is an entertainers' dream with extended patio space and gorgeous pool with water feature. 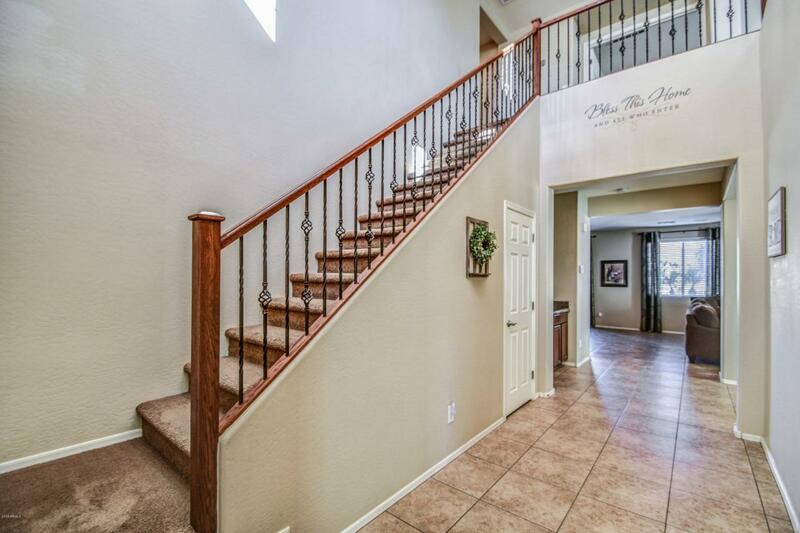 You are one house away from one of the many parks and green belts in the community!